First of all, thank you so much for replied my message about wild thing pose. I am looking forward to see the blog post! On this opportunity, I am writing to you because I have some problems doing Warrior I. Recently, my hips just doesn’t want to point toward the bend leg. Probably can be a misalignment on the straight leg. 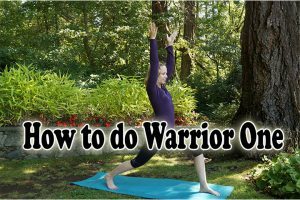 Could you please recommend me yoga classes about warrior I? There are probably a couple of things going on and a couple of things that I can recommend. 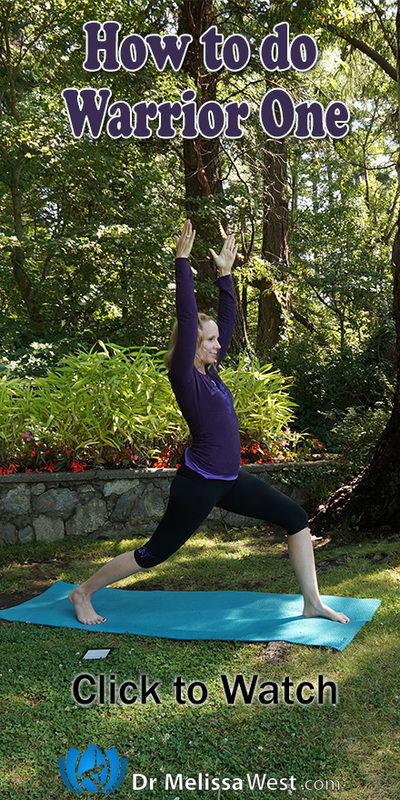 I suspect that you are experiencing some tightness in your psoas that needs to be addressed. So today I will show you a pose that can help get to the root cause of the problem and show you a modification for the pose. If you liked this video, please press like! If you are new to this channel, please subscribe, we put out a new video every Monday and Wednesday. See you on Monday with our vlog.